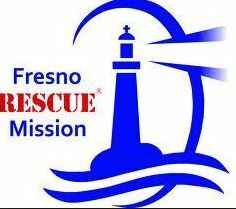 The Fresno Rescue Mission has several programs to help men, women and children. Specific services for men include: Community Care; the Academy; Safe Area; and Fresno Medical Respite Center. For women and children, specific services include: Short Term Care for Women and Children; Samaritan Women; and Rescue the Children. Everything the Fresno Rescue Mission does prepares men, women and children to move forward in a positive way. We do not believe in perpetuating homelessness and addiction, and we believe that it takes more than shelter to help people move forward. We never give anyone anything they can get for themselves, but rather steer them in the right direction towards God-centered self-sustainability.